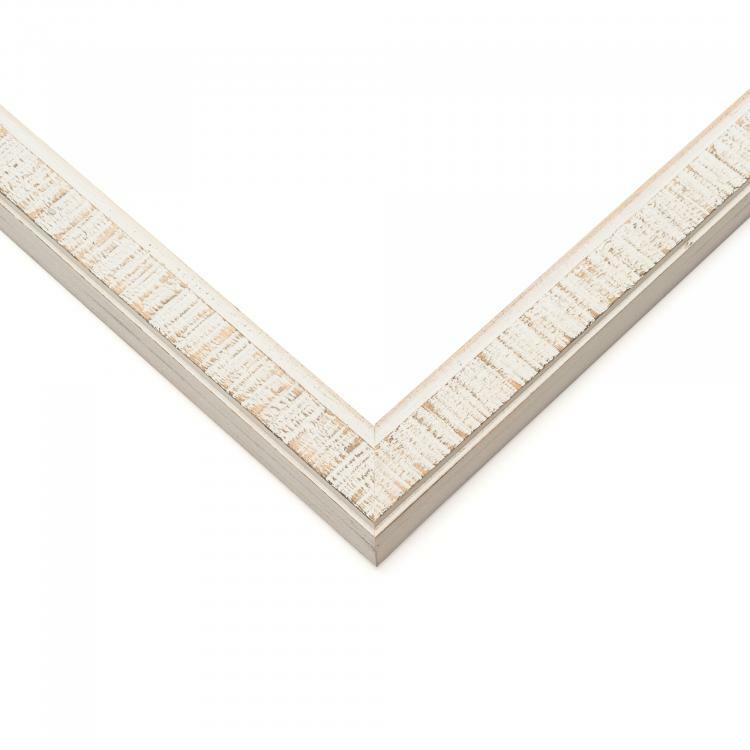 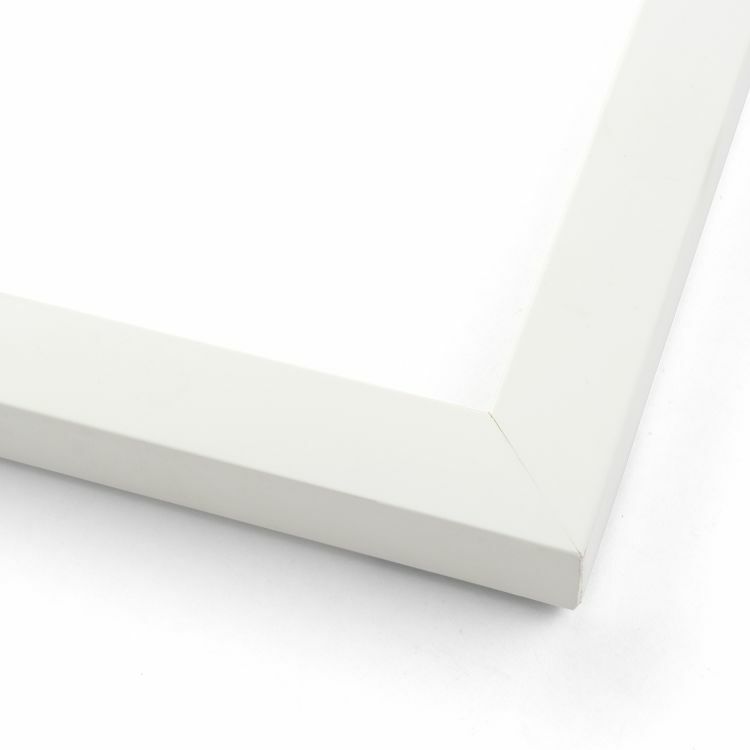 When it comes to printing pictures, don't worry about not finding a frame for the size. 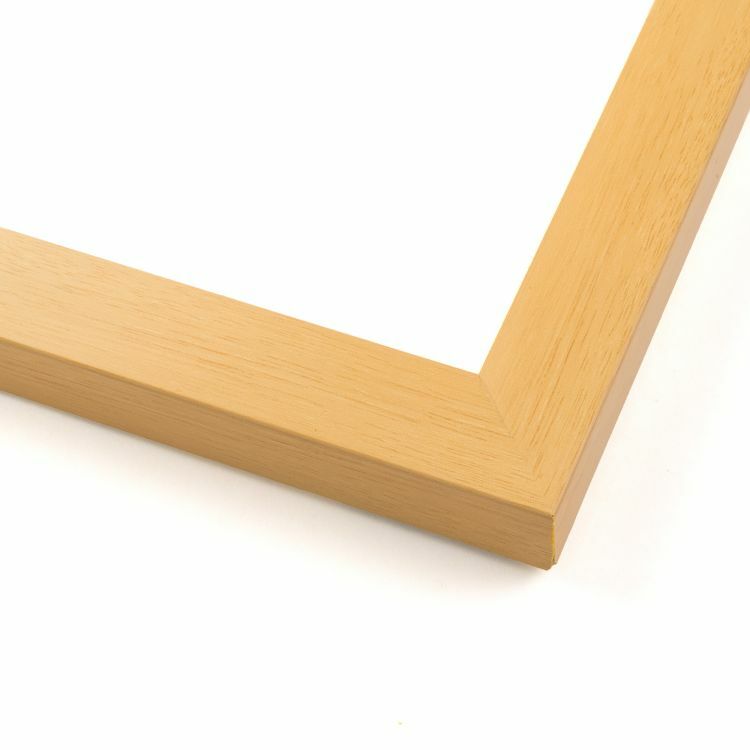 Luckily for you, we offer an extensive collection of 5x7 picture frames to make displaying your pictures easier. 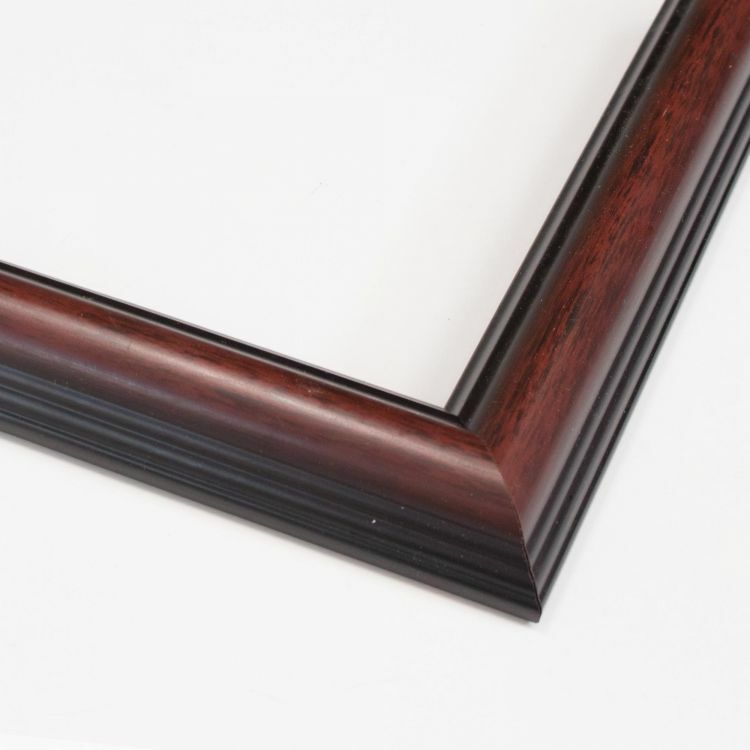 These handcrafted frames come in a variety of colors and styles to fit your needs. 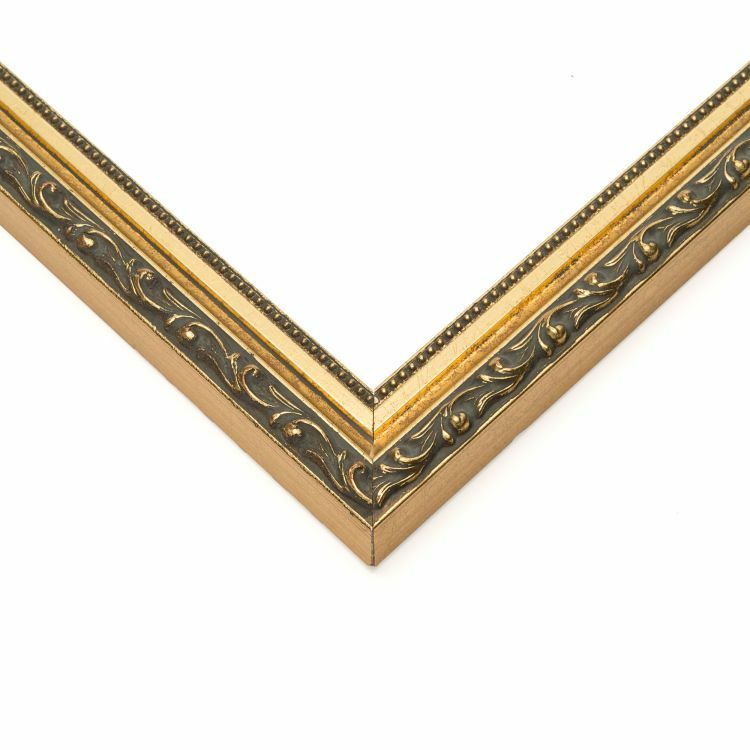 No matter what your interior's theme is, there's a perfect 5x7 picture frame to coordinate flawlessly with your existing décor. 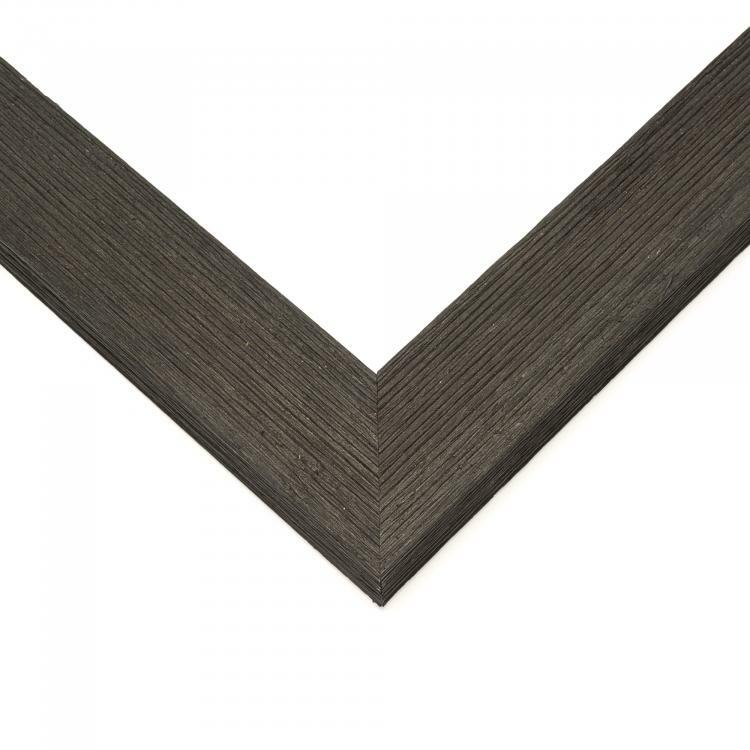 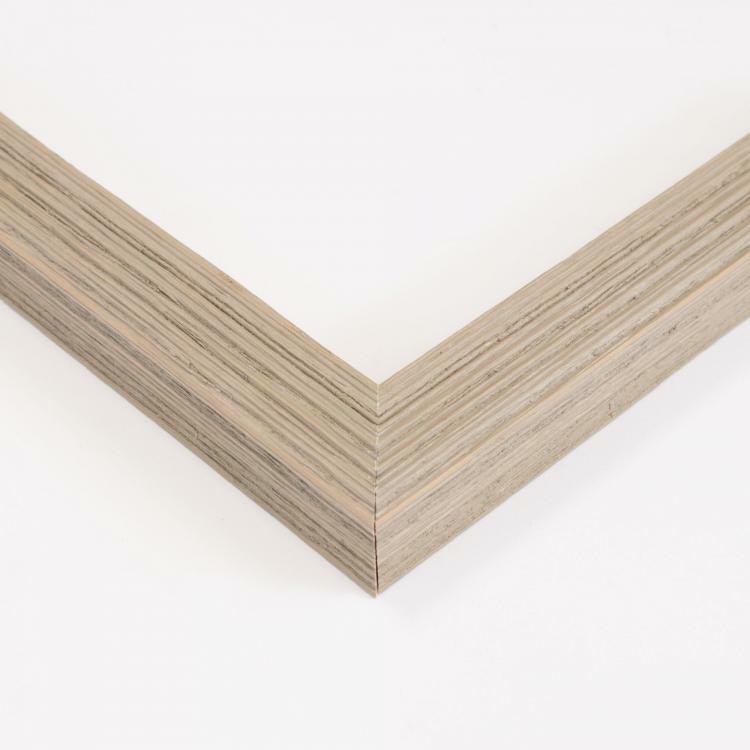 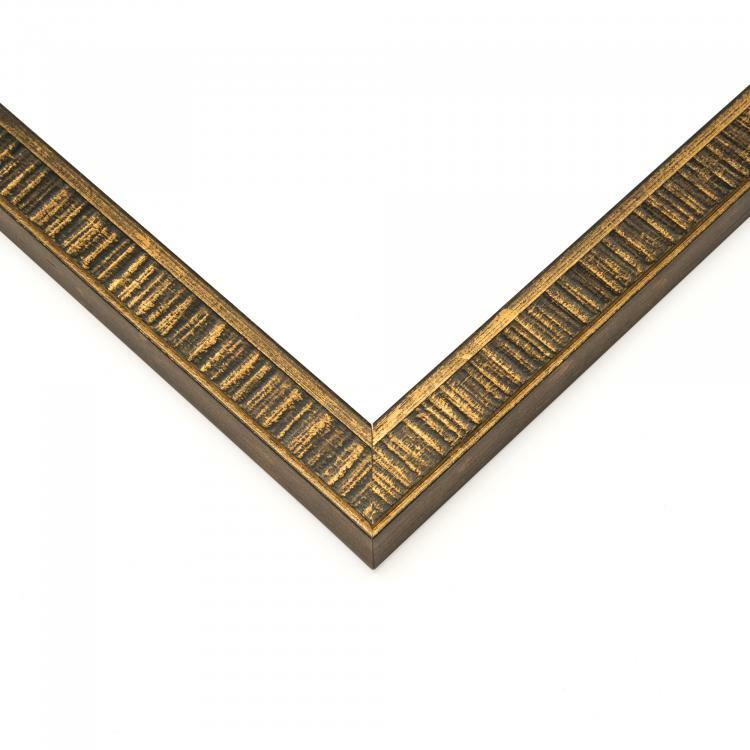 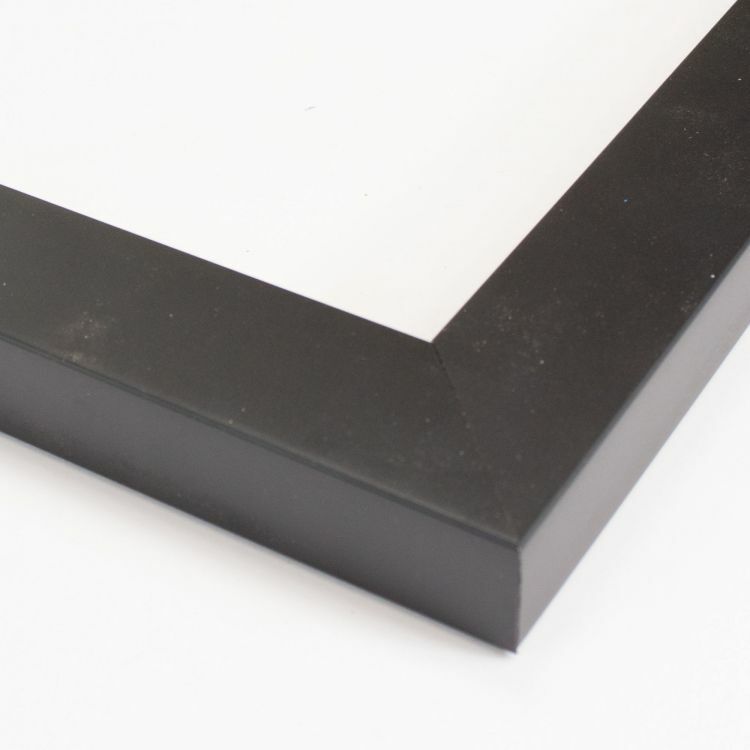 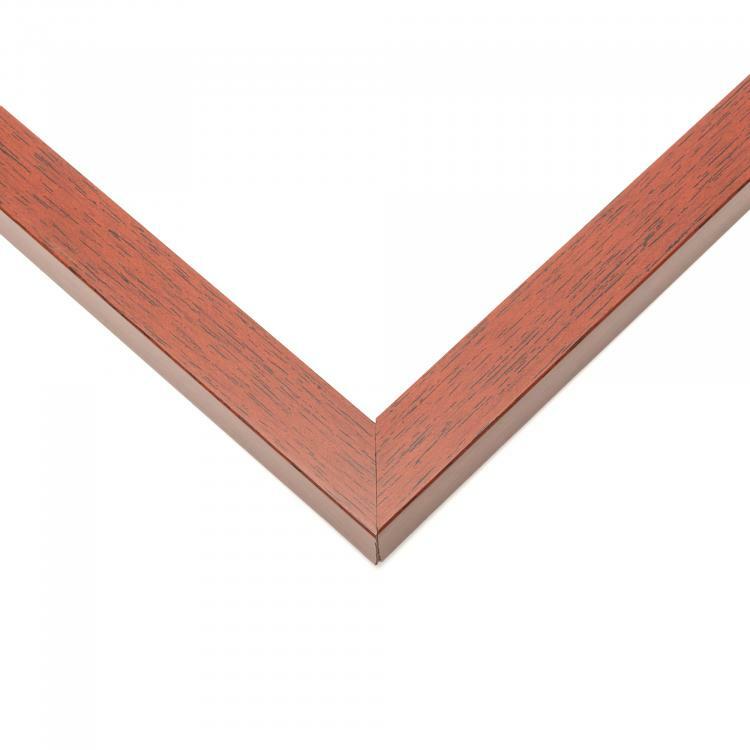 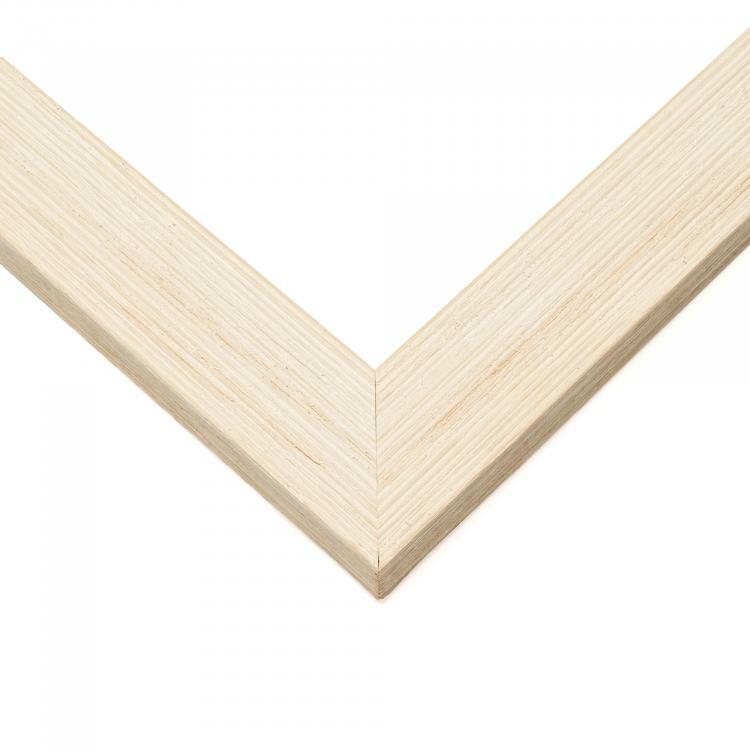 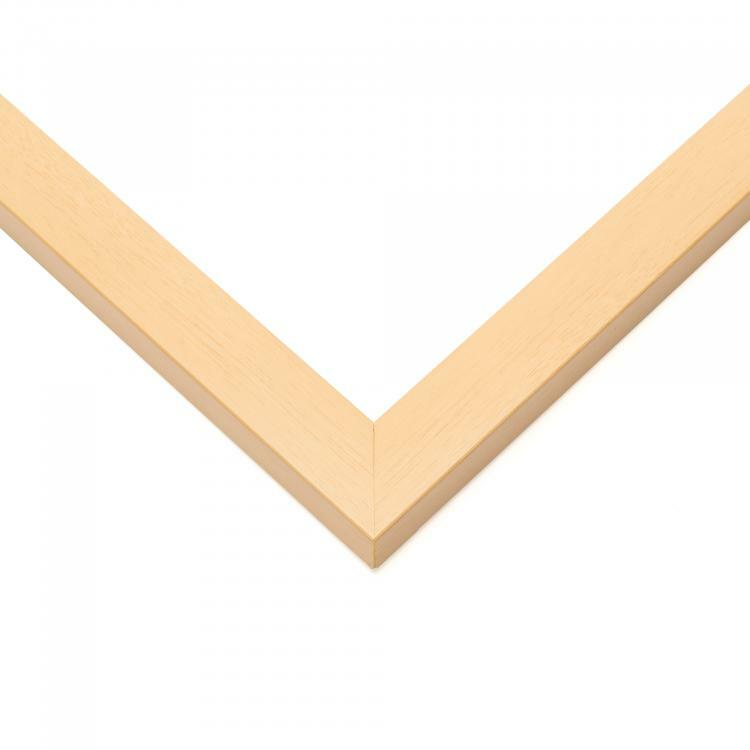 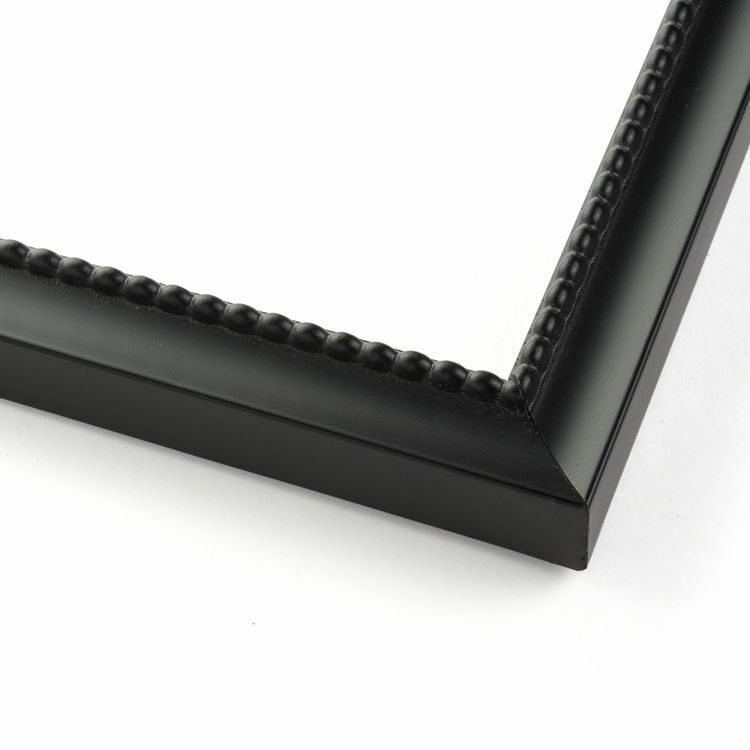 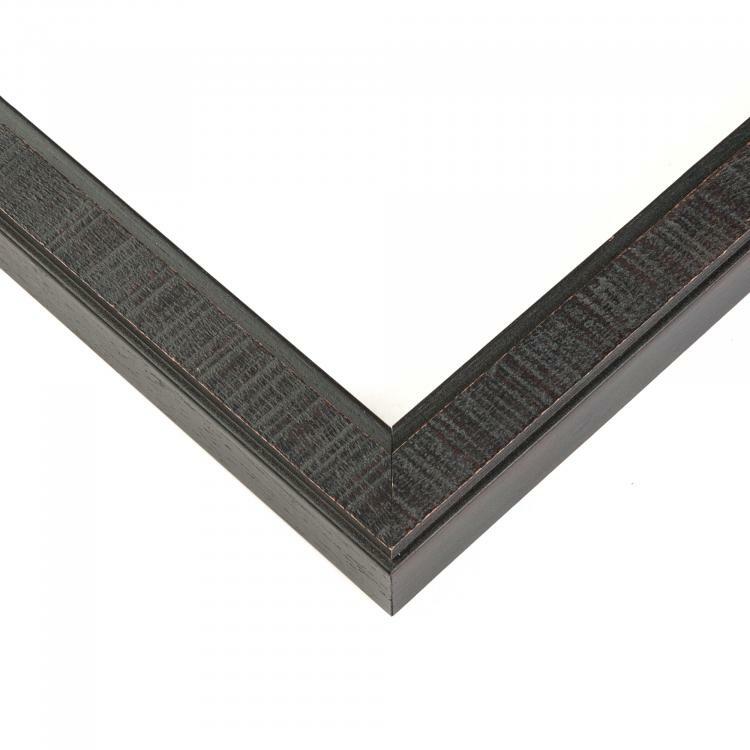 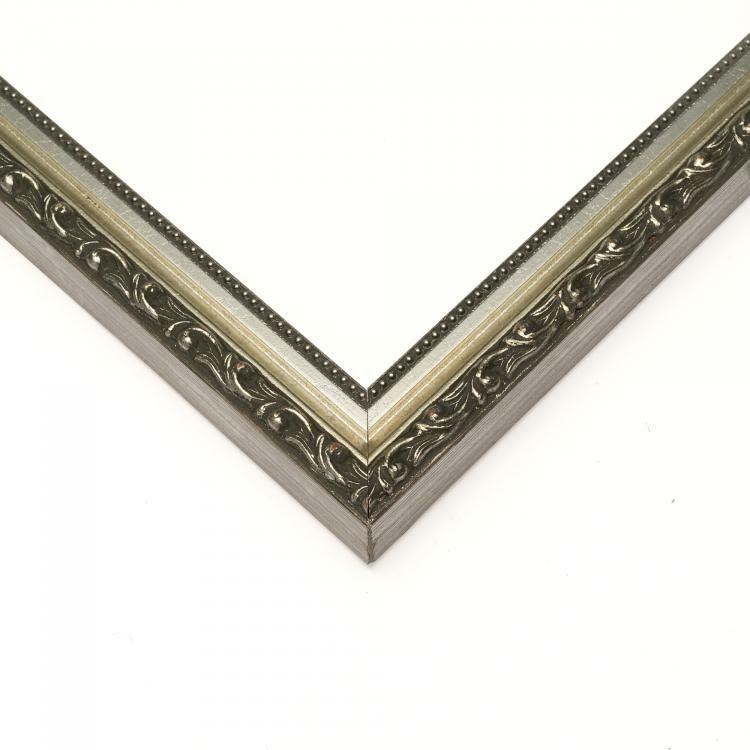 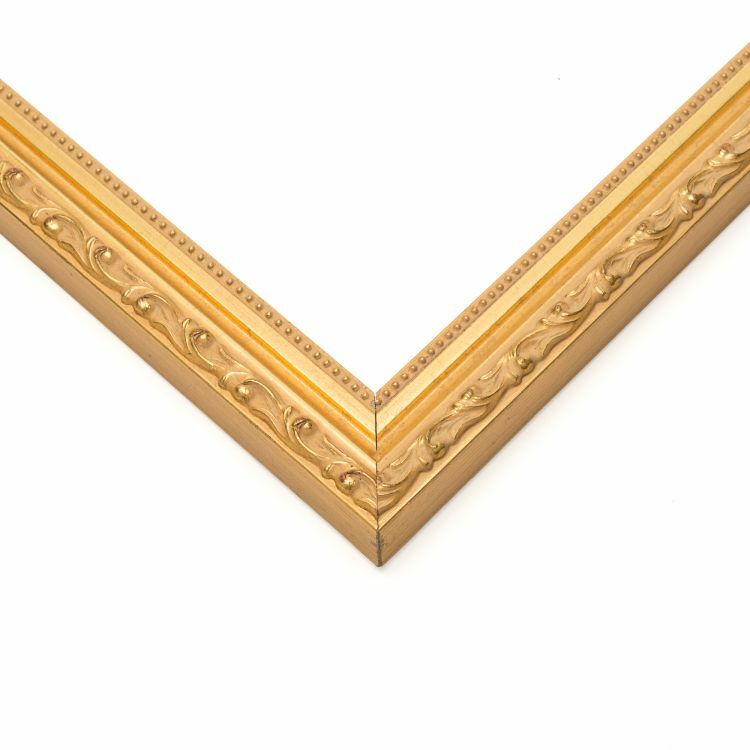 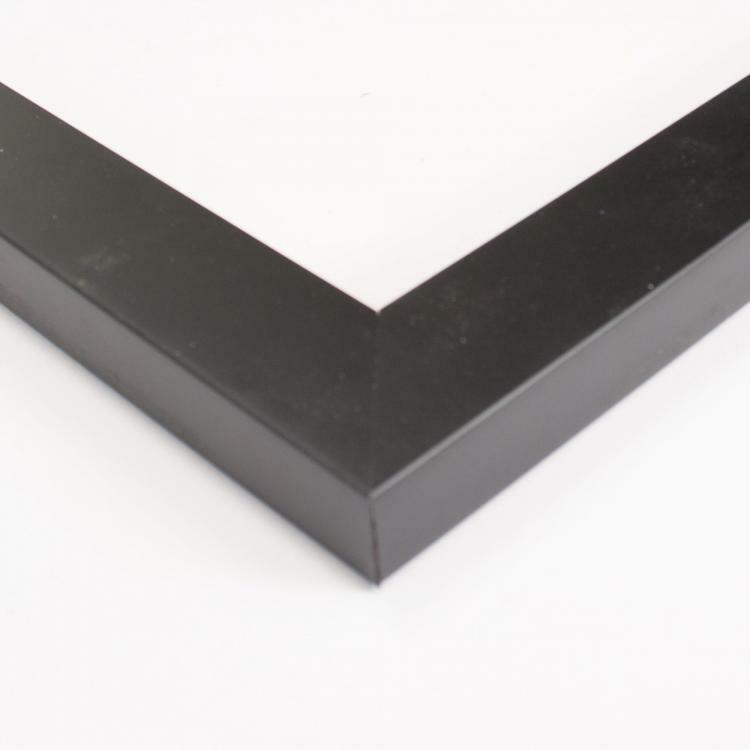 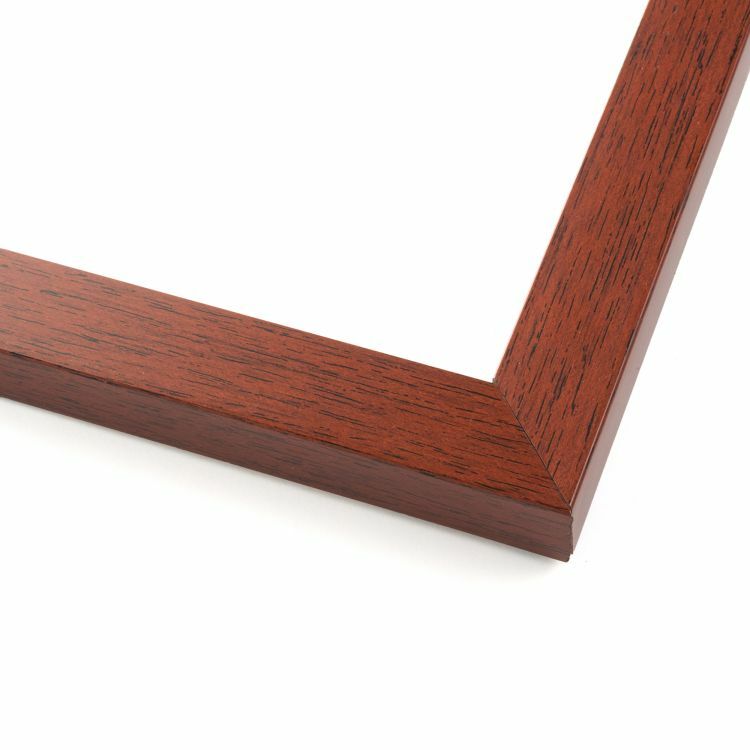 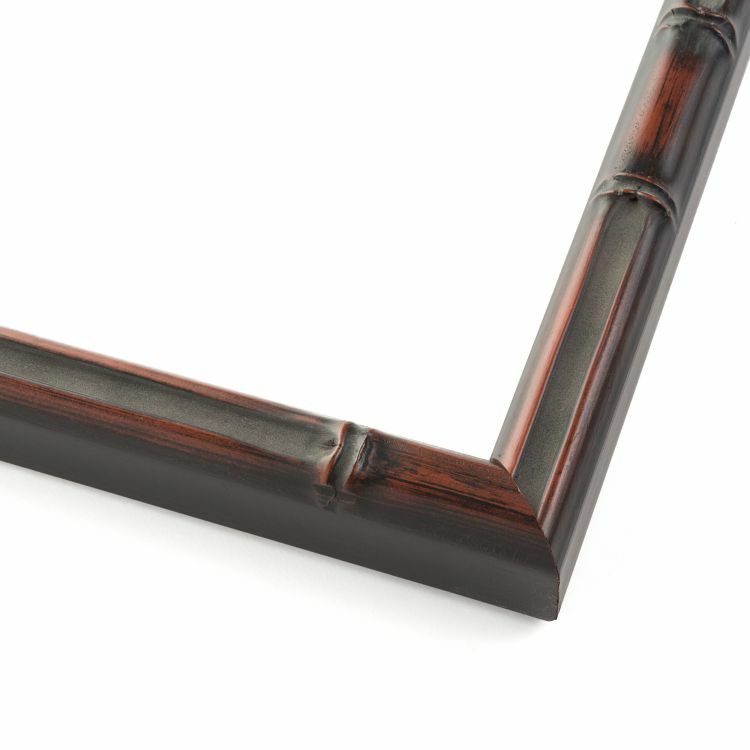 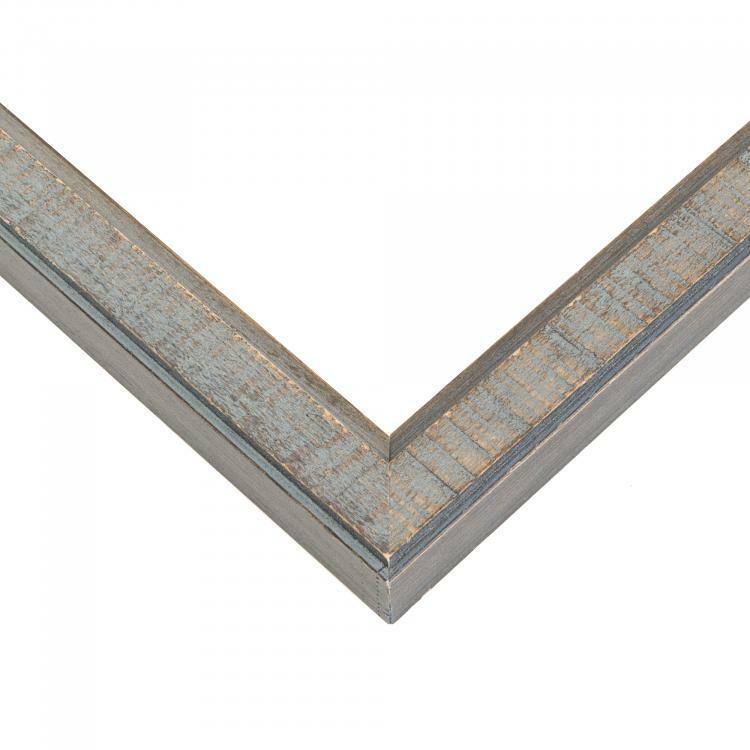 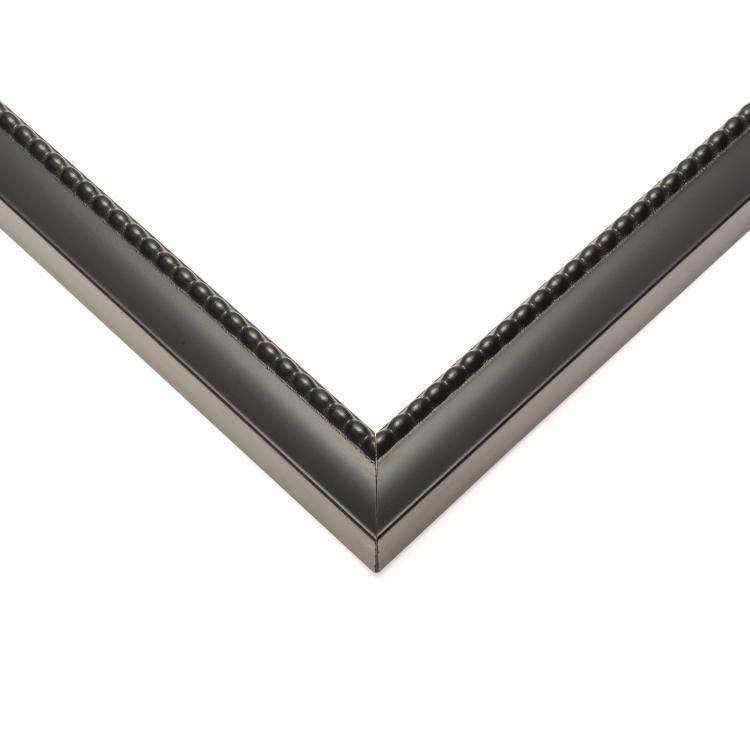 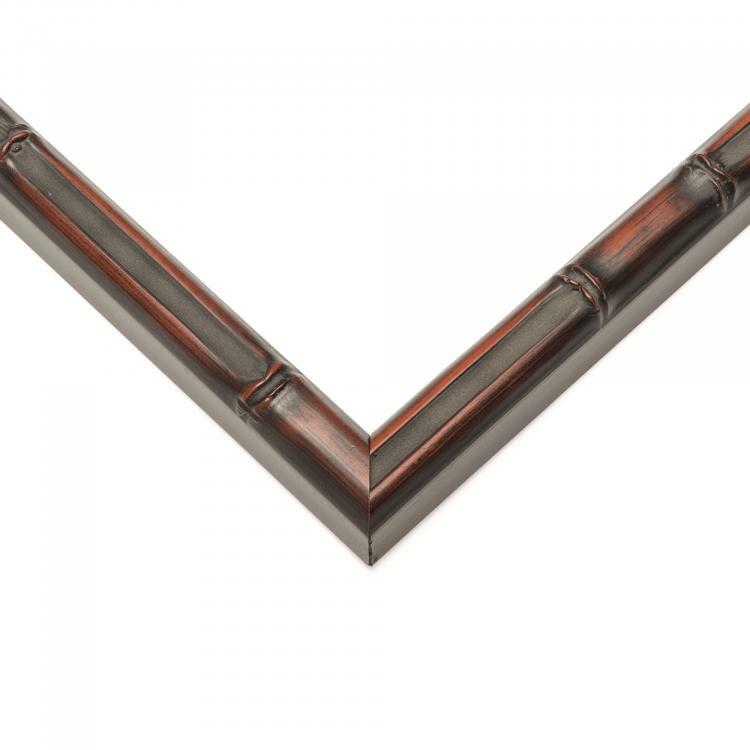 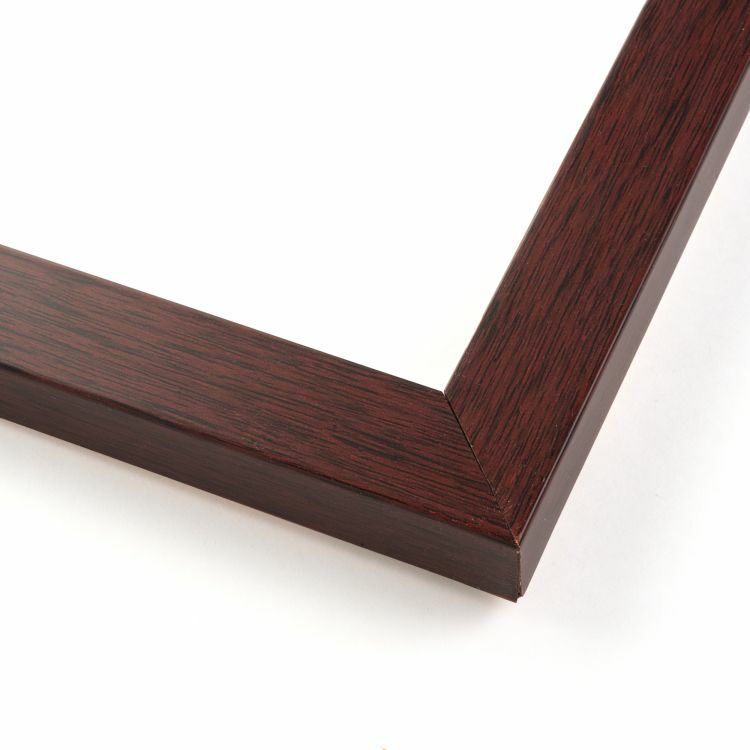 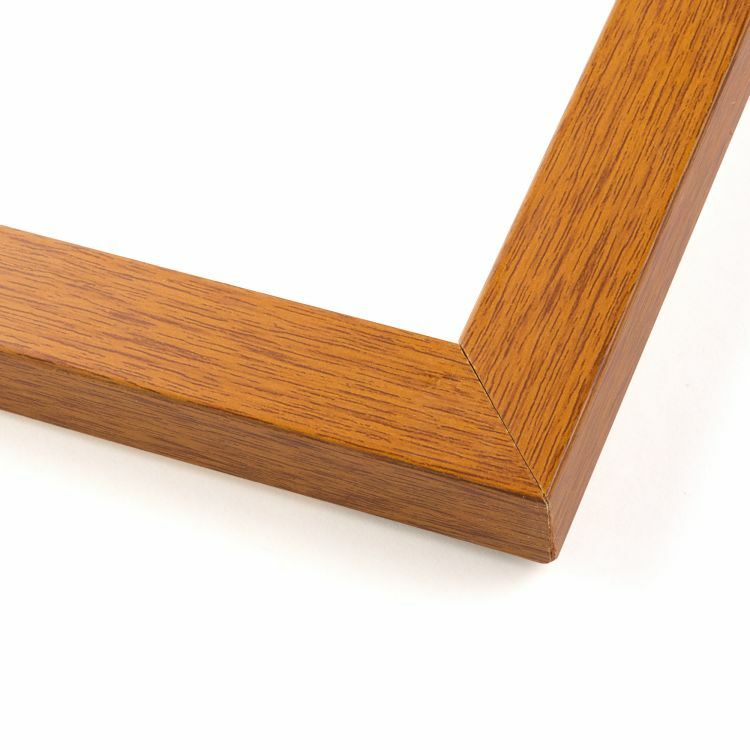 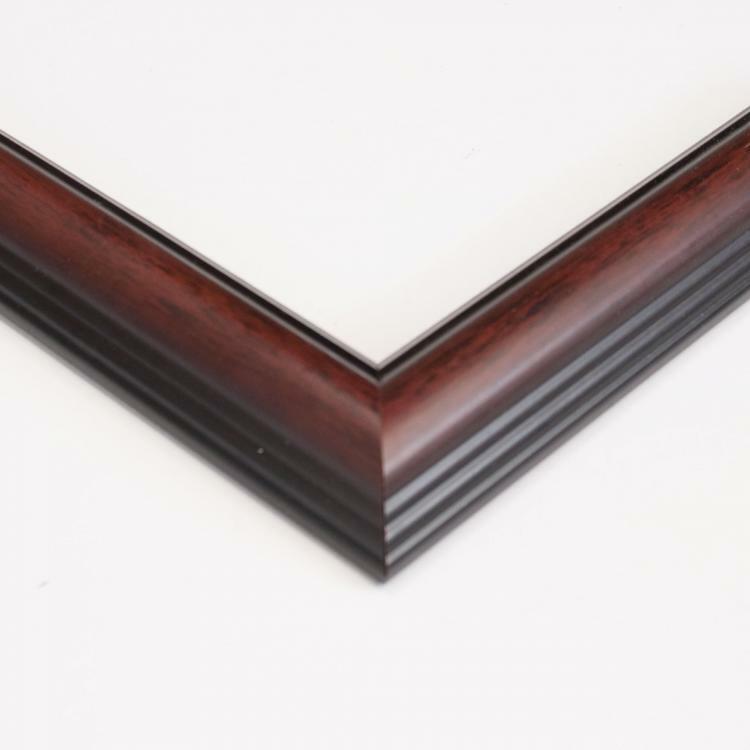 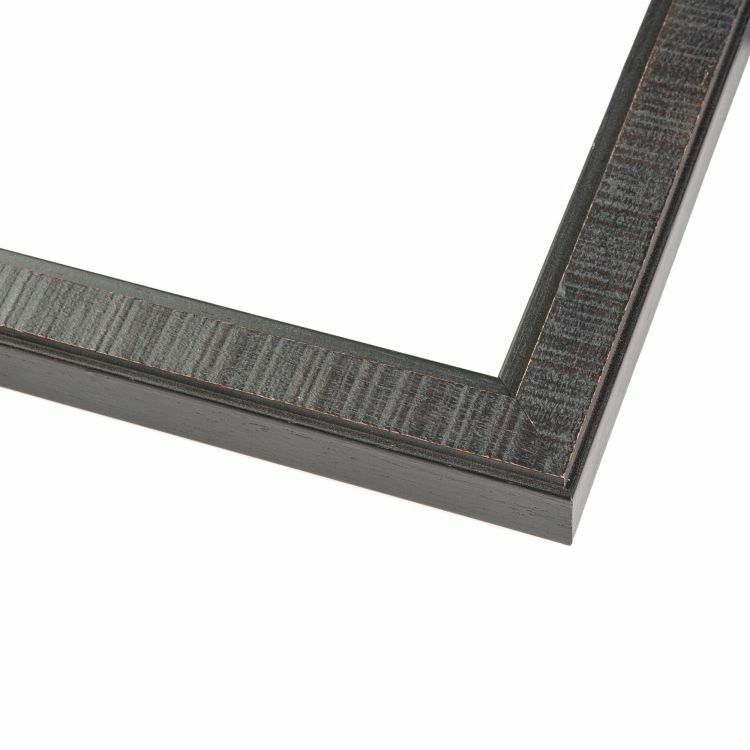 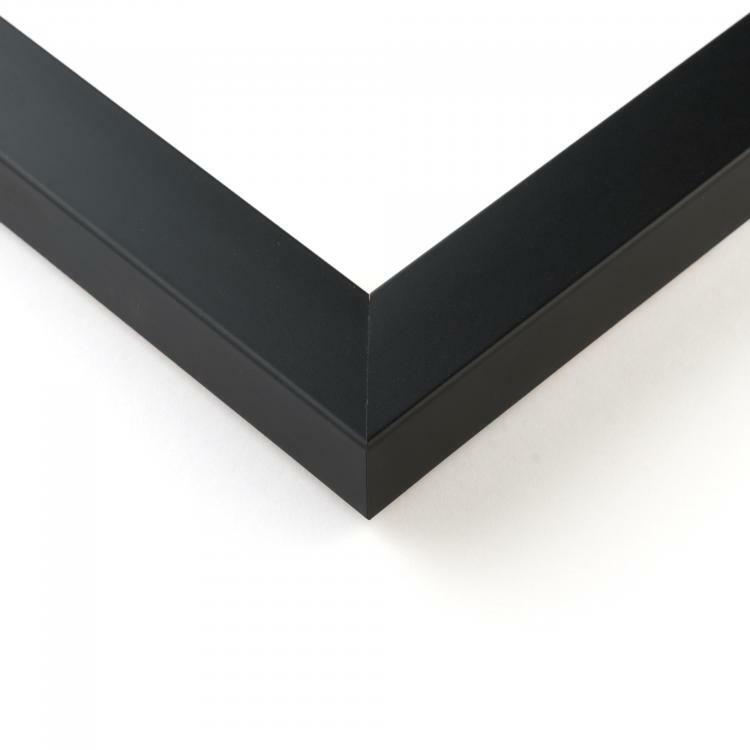 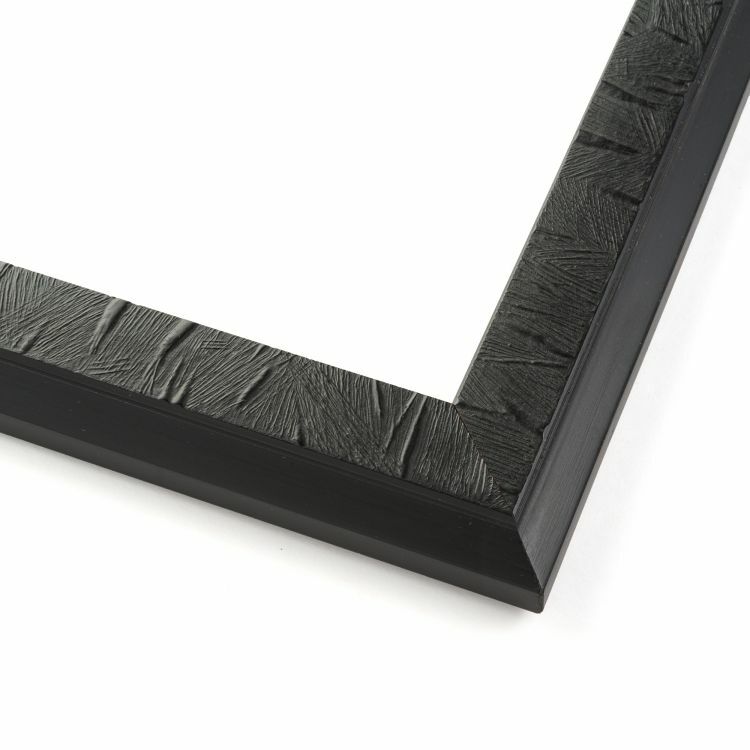 These custom frames are backed by our stunning craftsmanship and are just the right size to put your photographs on display. 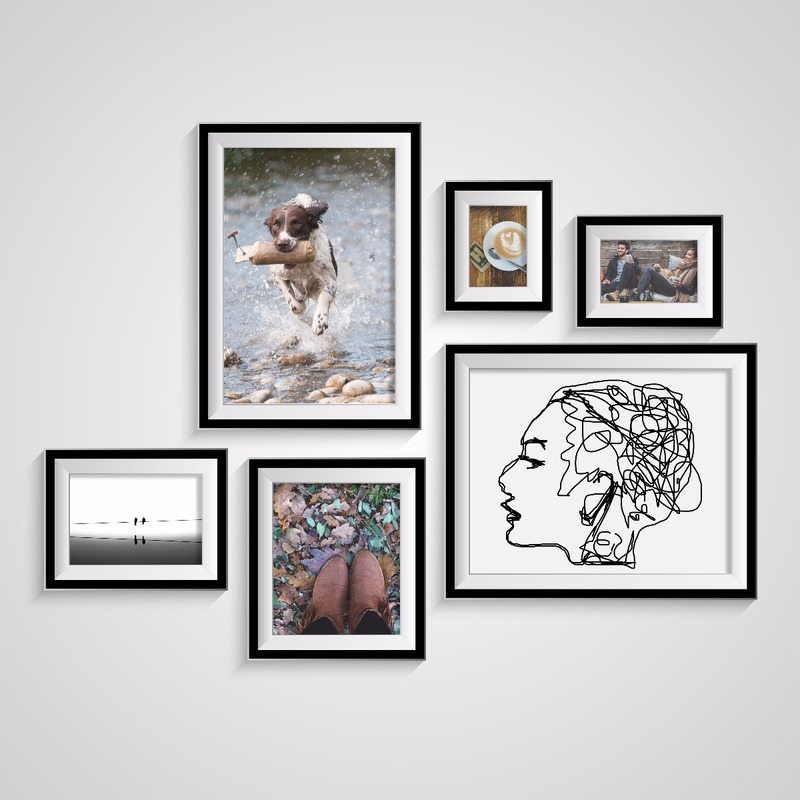 Our 5x7 frames are just the right size to showcase pictures on shelves or desks around your home or office. 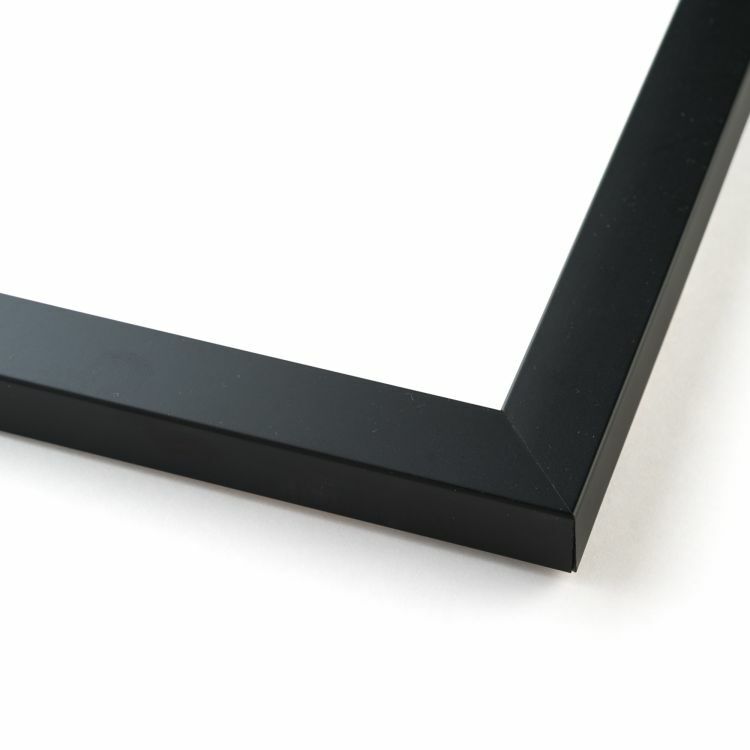 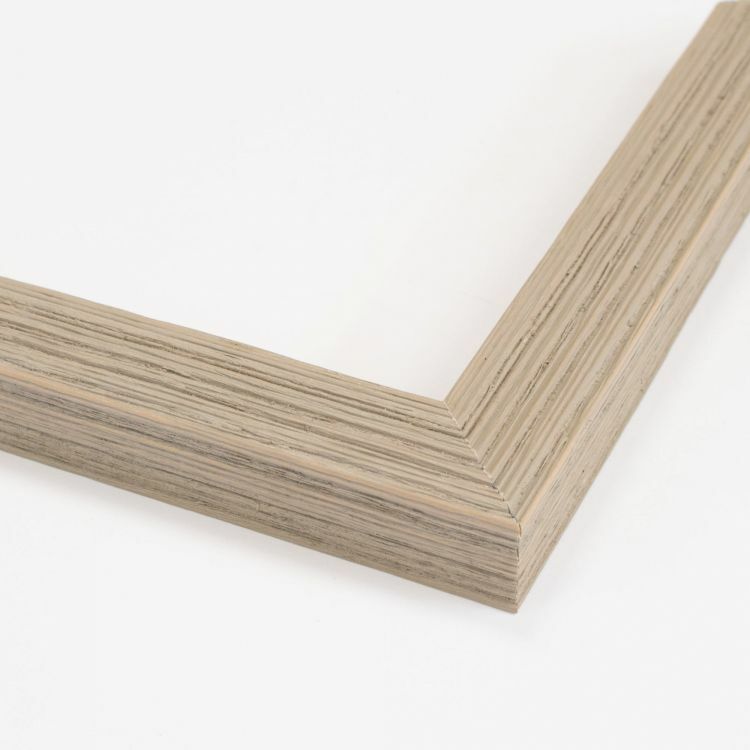 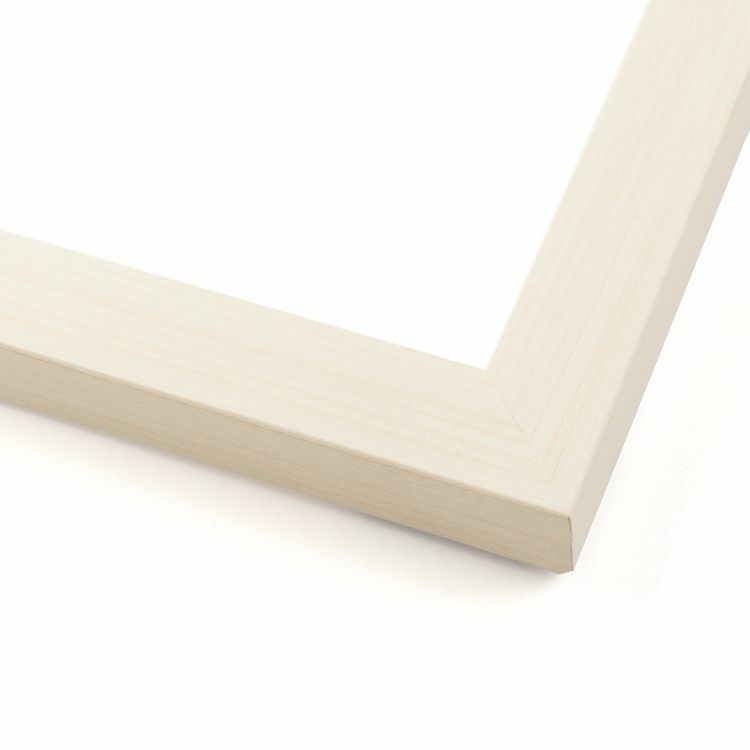 Take a look at our large inventory of 5x7 frames to find the perfect one for your space!